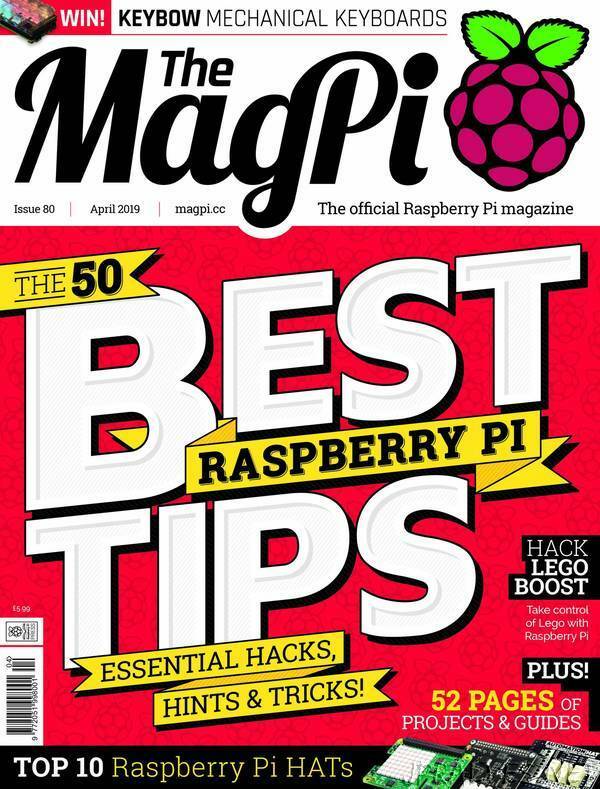 “Discover the 50 best Raspberry Pi tips in this month’s edition of The MagPi. The team has come together to offer a definitive collection of hacks, hints, and tricks. Covering Raspbian, security, coding, making, networking, and the command line. This is a definitive collection of essential advice for any Raspberry Pi maker.